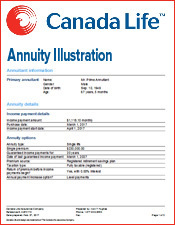 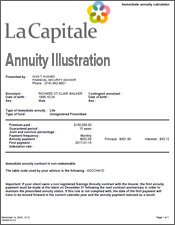 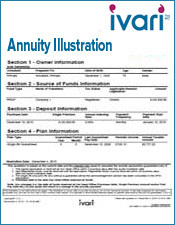 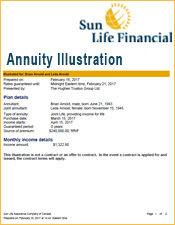 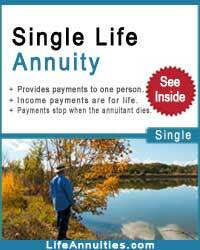 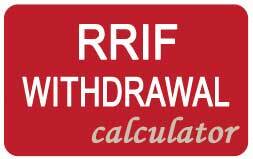 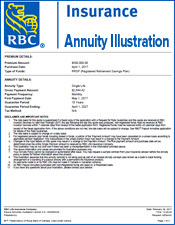 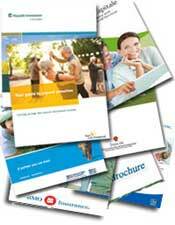 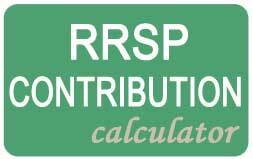 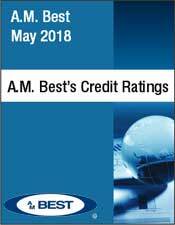 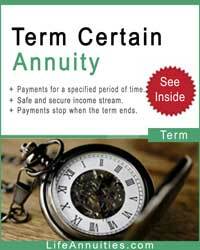 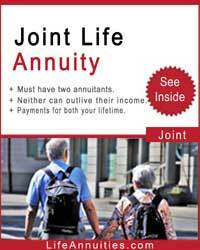 Canada Life Insurance annuity rates are available on a registered and non-registered basis. 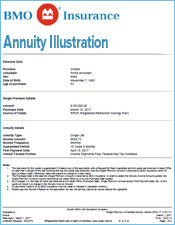 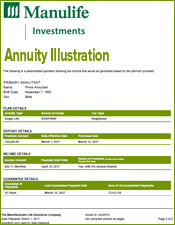 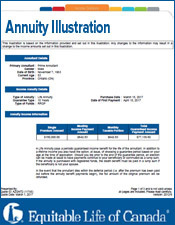 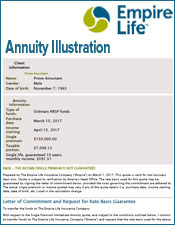 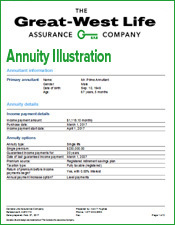 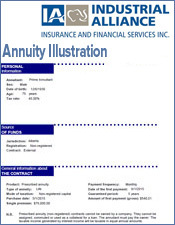 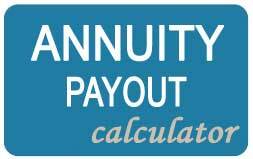 Canada Life Insurance offers competitive annuity rates as seen below. 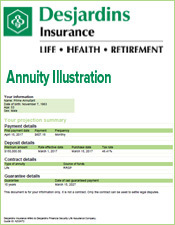 Canada Life Insurance Annuity rates as of January 23, 2018.